Three runners line-up at today's Midweek Metropolitan meeting at Doomben, looking to continue the stable's recent momentum. Two-year-old filly CENTREFIRE drops in grade from a feature 2YO race at Doomben last start won by the the talented VINCERE VOLARE and gains the services of leading jockey Jeff Lloyd for her first time over 1200m. 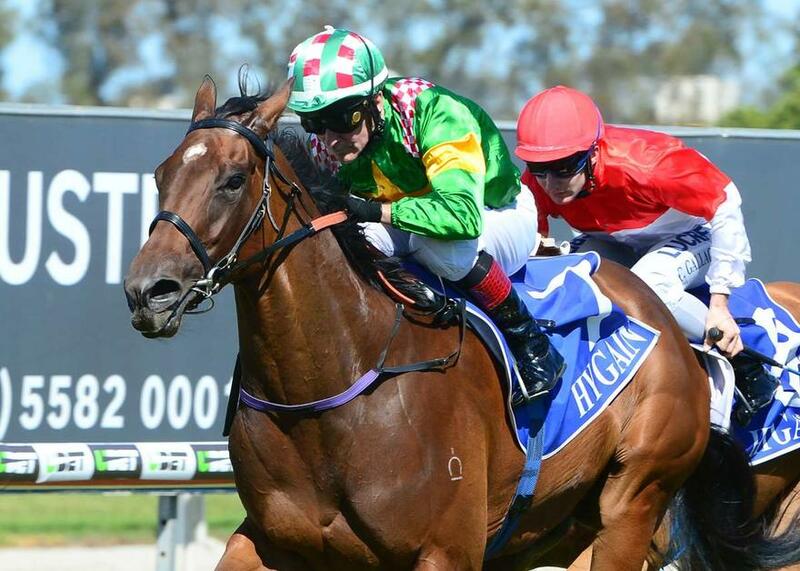 Stable newcomer EAGLE BAY makes his debut for Munce Racing in the BenchMark 75 Hcp (1660m) after recent racing in Sydney, while sprinter SMARTYPY steps up to the 1200m second-up with Jeff Lloyd also engaged after a nice effort first-up over 1000m. TRAINER COMMENTS: "It looks a nice race for her so hopefully Jeff can make the most of the good draw. It does look to be an open race but she looks to be one of the main chances in the race and I expect her to run well." TRAINER COMMENTS: "It looks a nice race for him to kick off his career in Queensland. He's obviously a horse I'm still learning about but his trial the other day was good and he's settled in nicely. I think he'll be suited by a bit of sting out of the track and I'm very happy with him going into this race." TRAINER COMMENTS: "She's drawn well in barrier 3 and is reunited with Jeff Lloyd, who she goes very well for. There does look like a lack of speed in the race but if Jeff can get her to relax and race true, then I'm certain she's going to be in the finish and hard to beat."